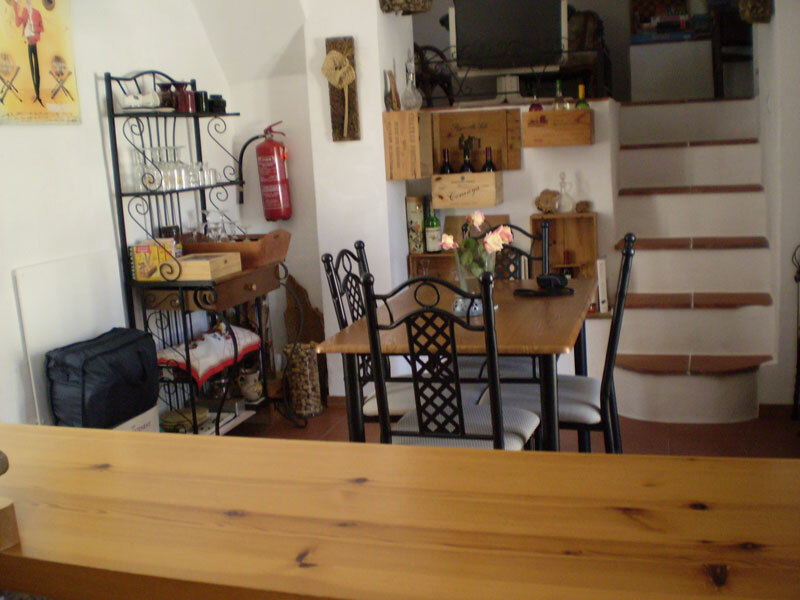 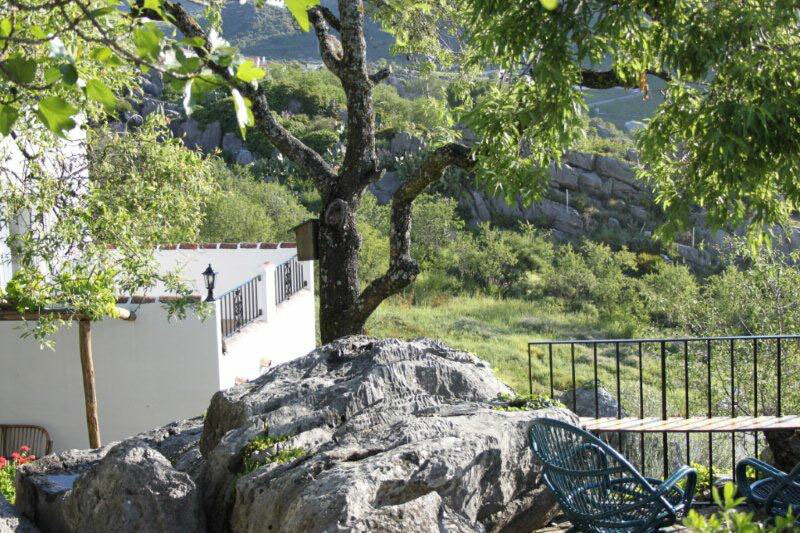 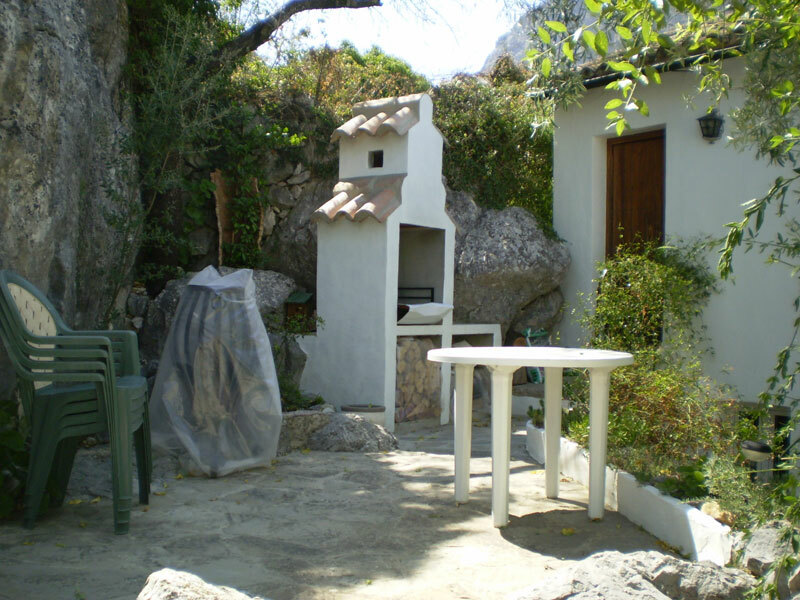 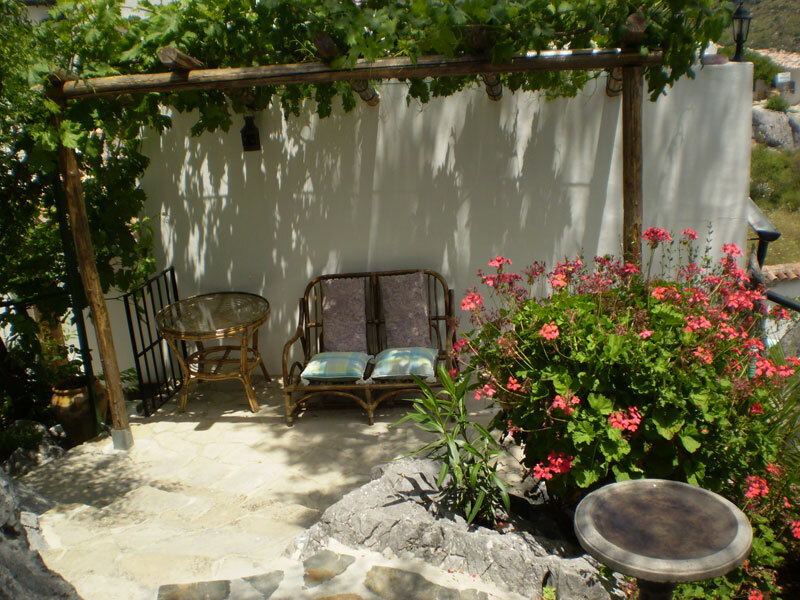 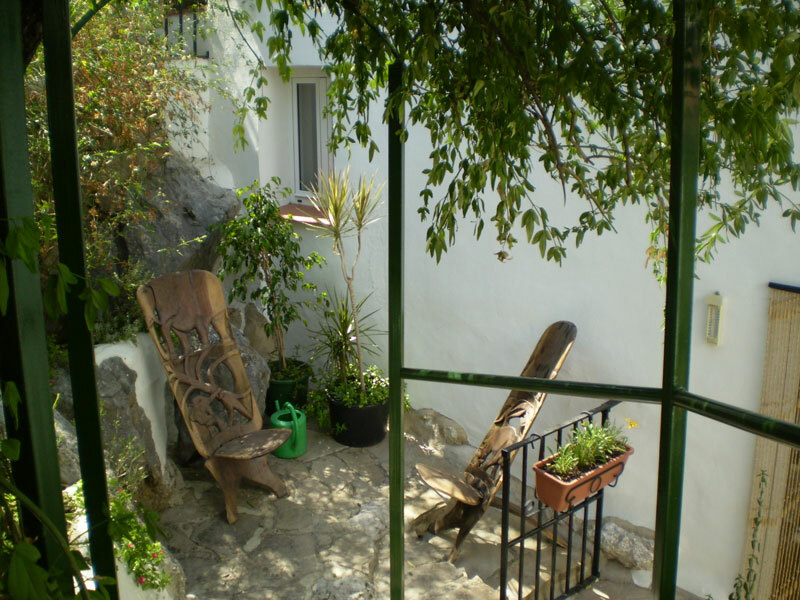 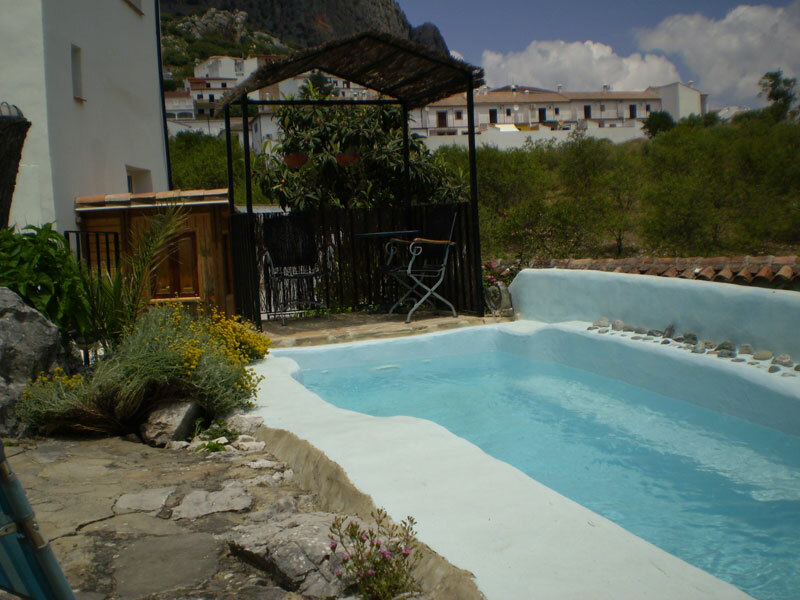 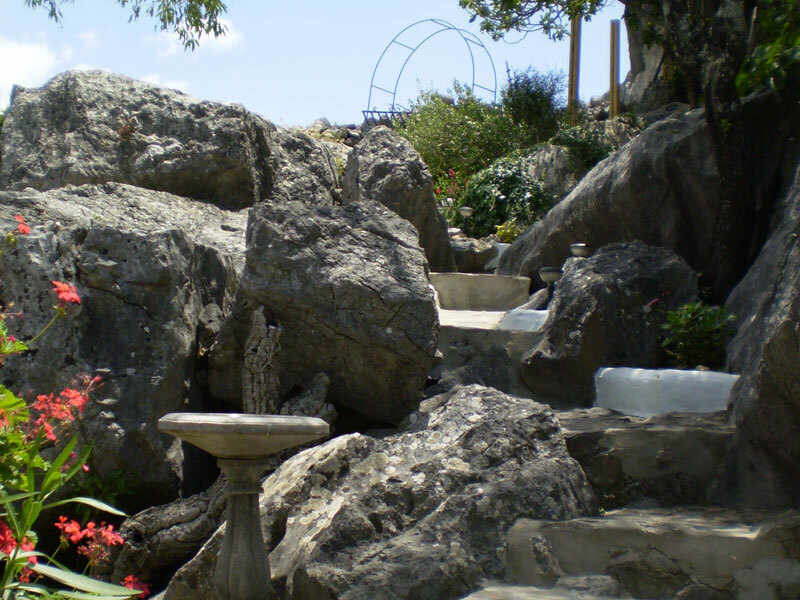 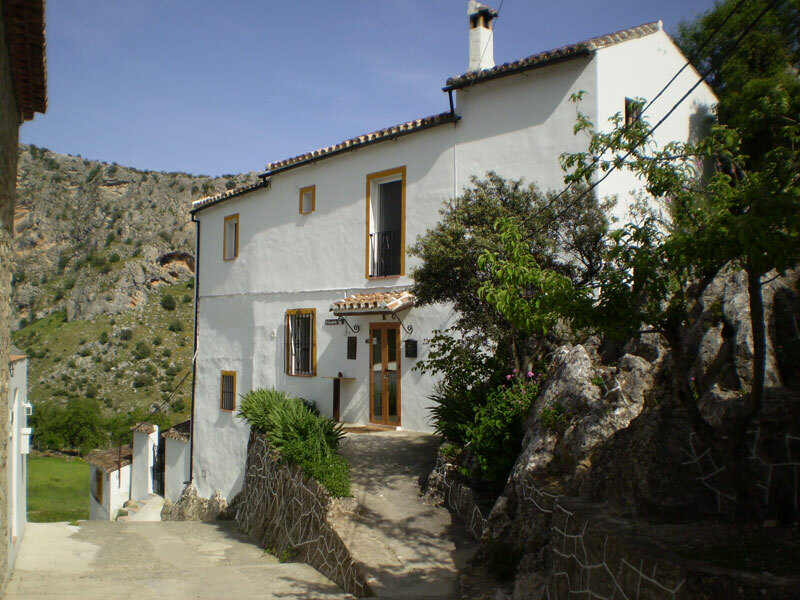 Welcome to Casa El Corchito, a bed & breakfast accommodation in the village of Montejaque, near Ronda, Andalucia, Spain. 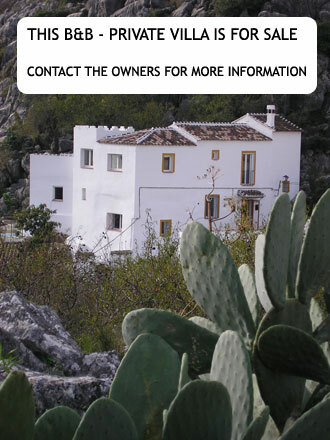 We invite you to enjoy a relaxing stay in a friendly and smokefree environment. 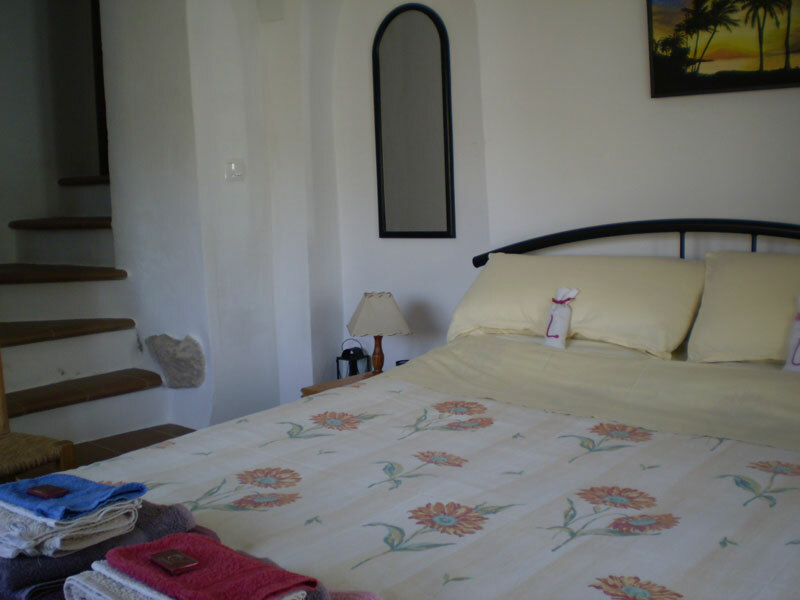 Clean, comfortable and affordable. 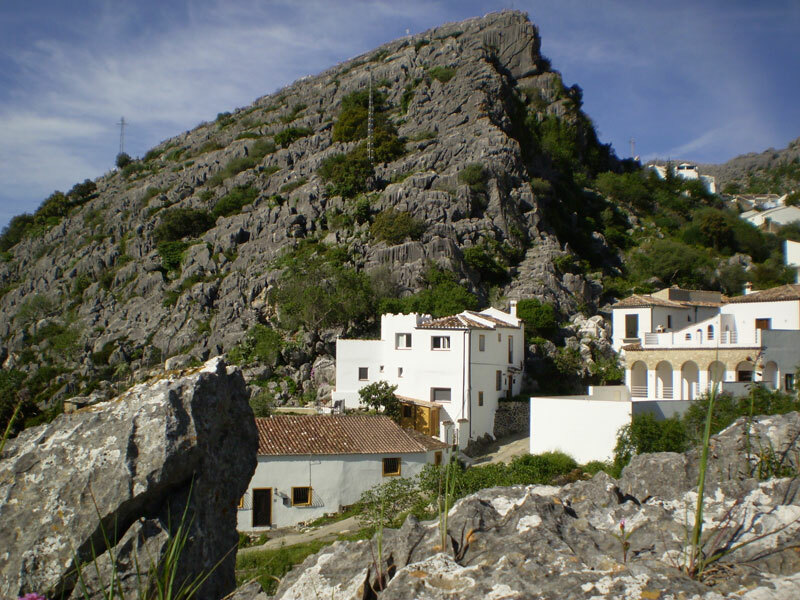 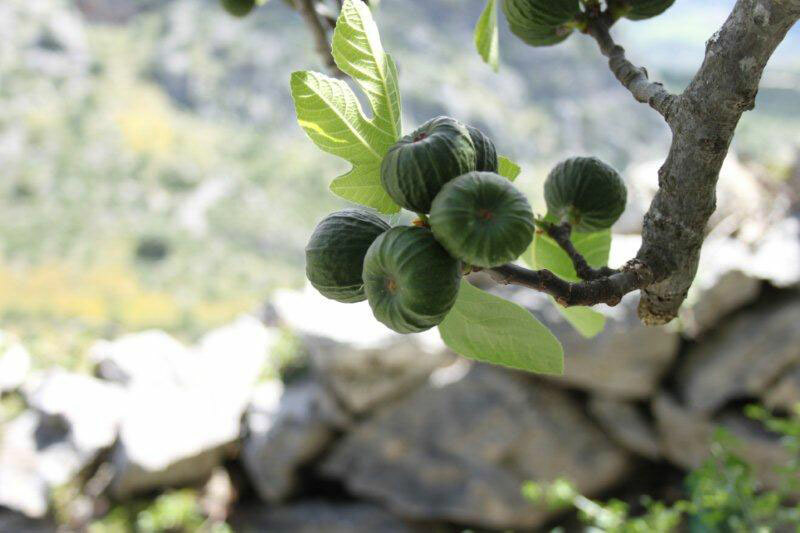 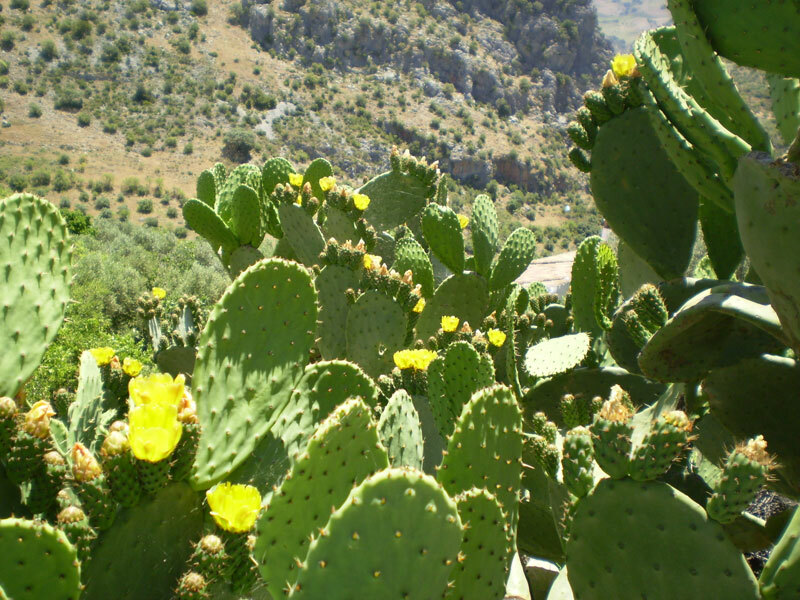 Our location in the Andalucian mountains is on the edge of Grazalema Natural Park, only 15 km from the historic town Ronda. 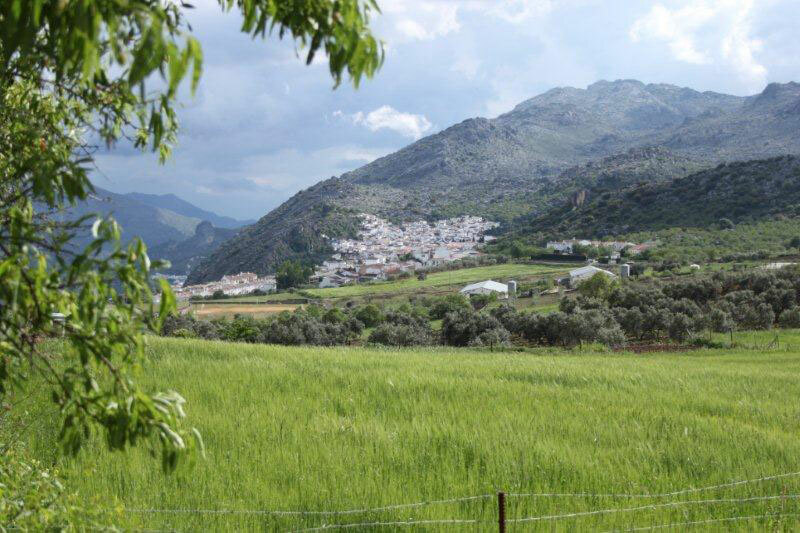 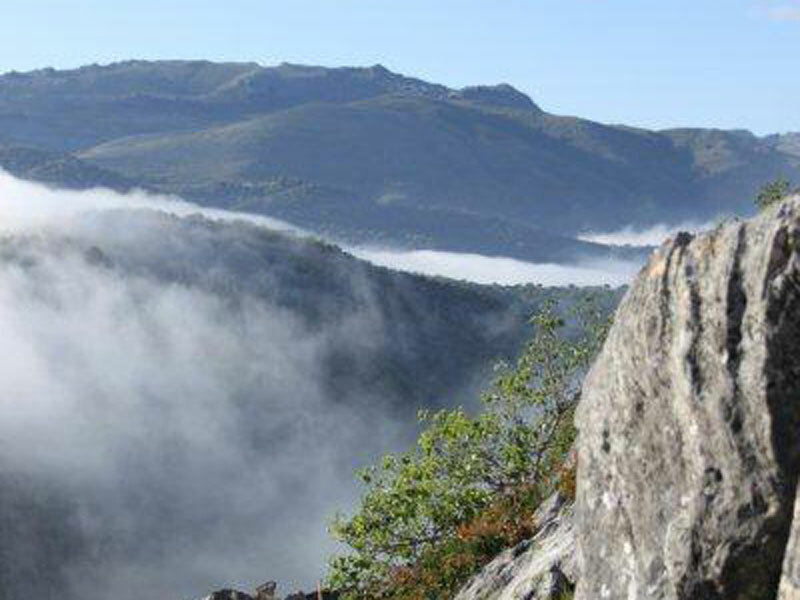 The surrounding area will attract you to experience a mixture of a relaxing, a sportive and cultural holiday.